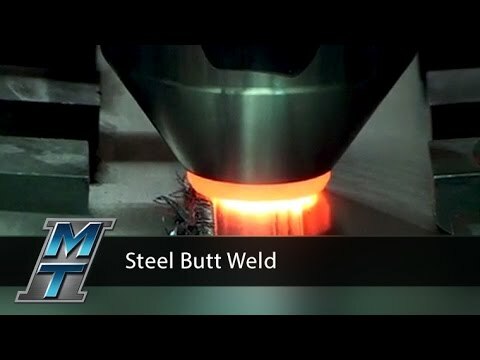 Need to see how we do it? 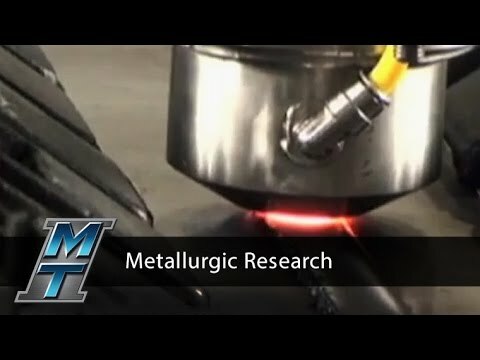 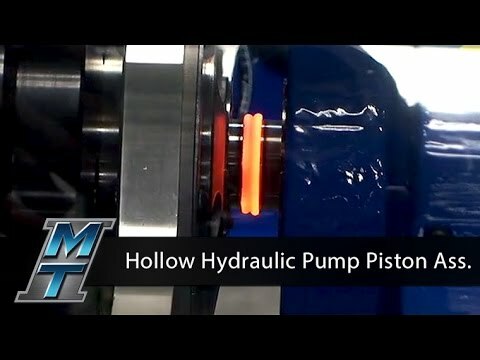 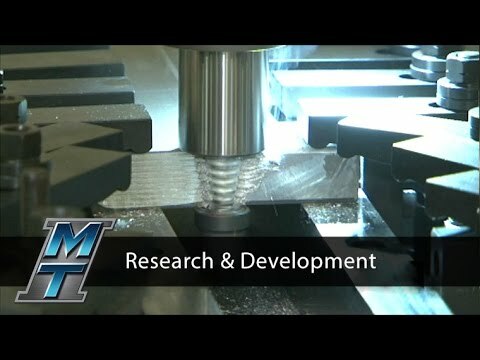 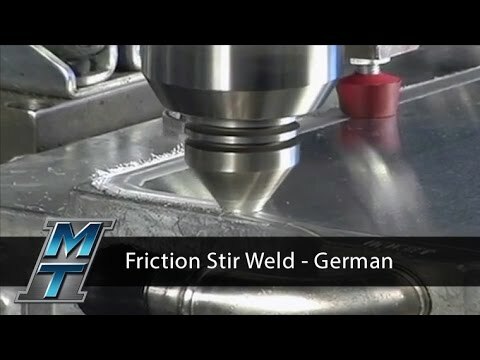 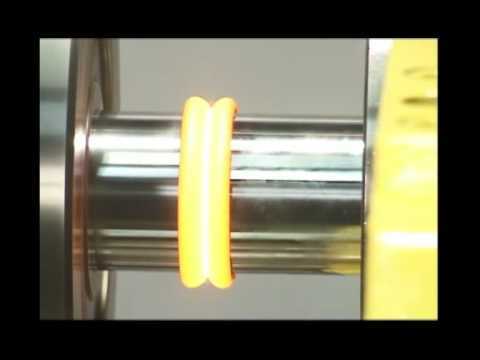 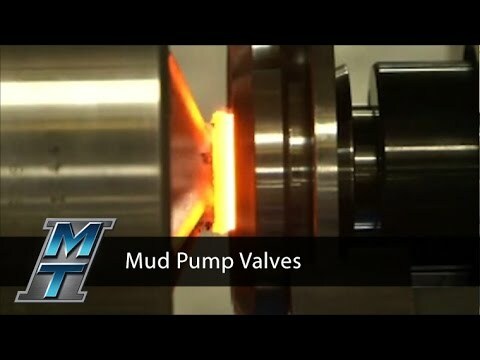 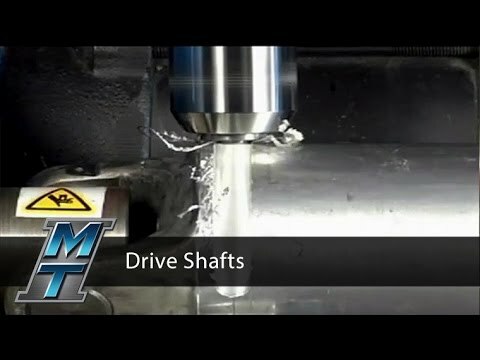 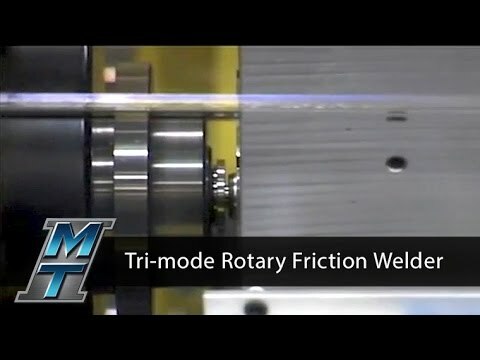 Watch our videos to learn everything you wanted to know about the friction welding process, all in one place. 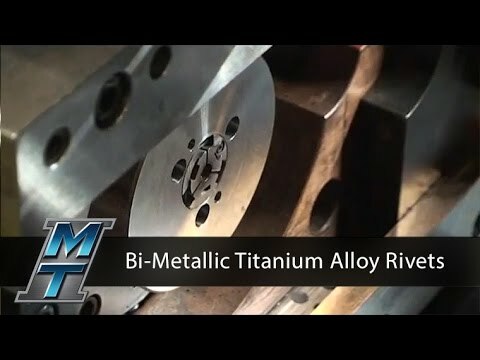 Whiteboard Wednesdays is our popular, educational series with Dan Adams, President and CEO of MTI. 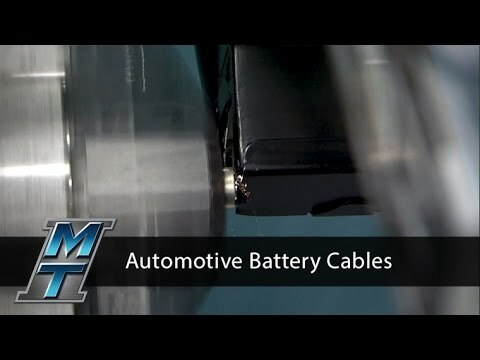 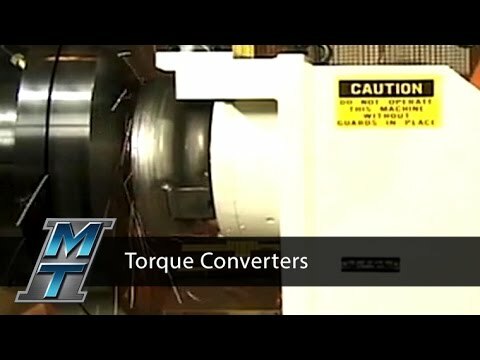 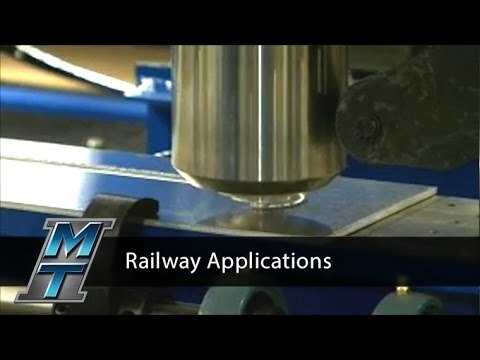 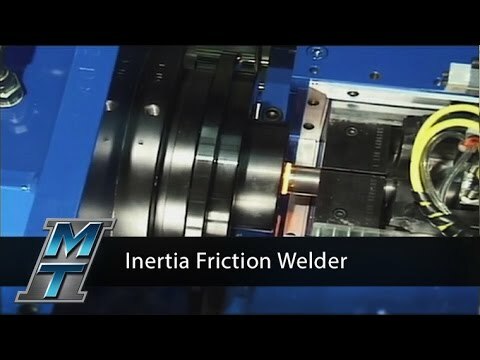 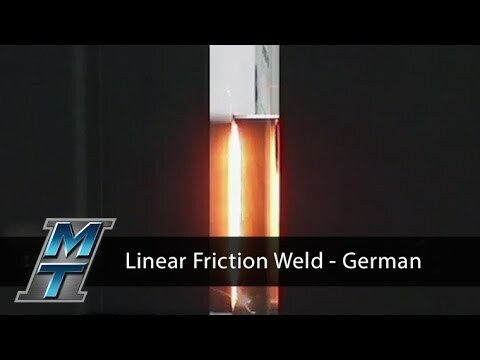 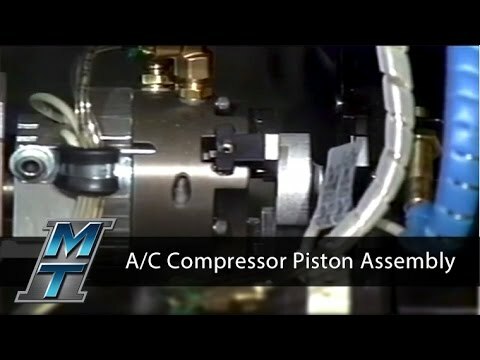 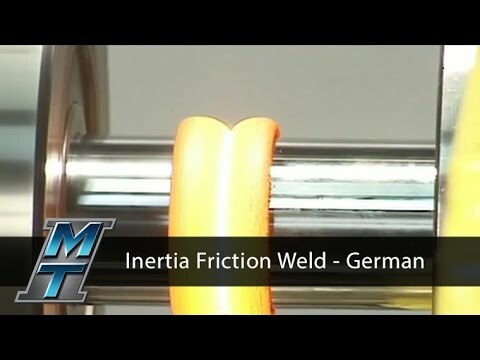 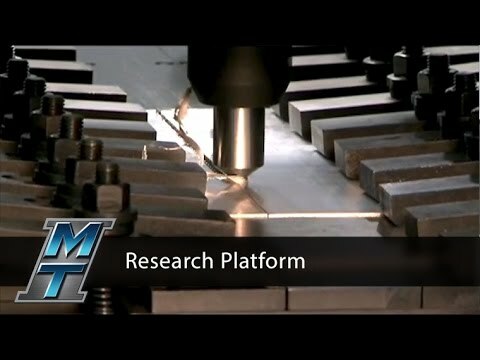 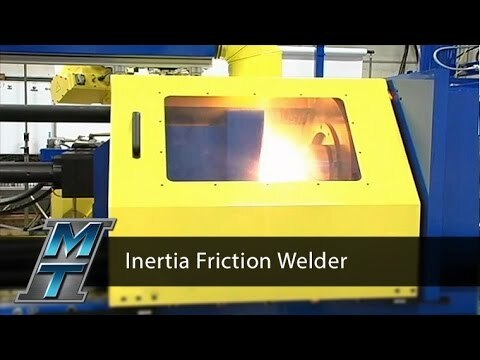 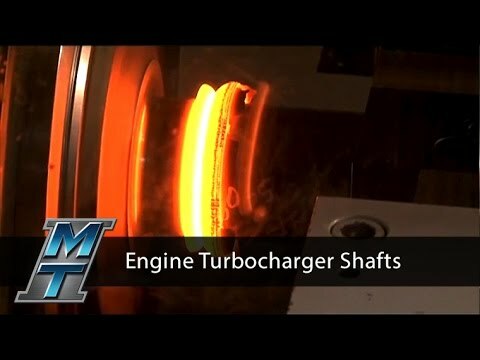 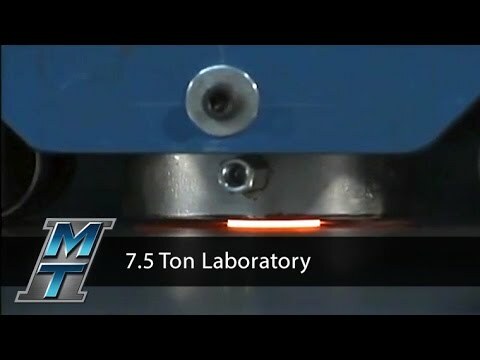 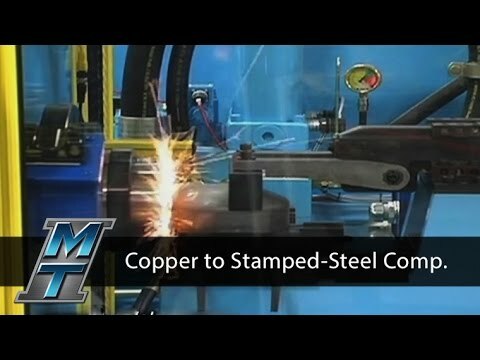 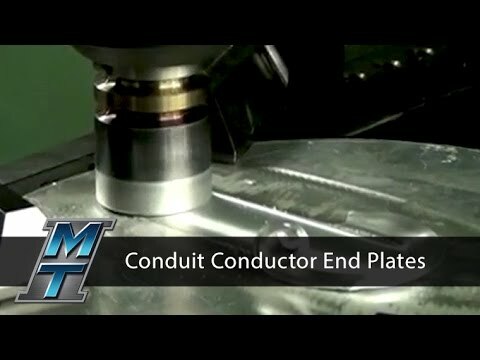 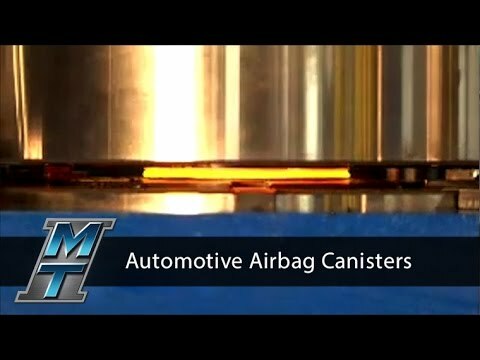 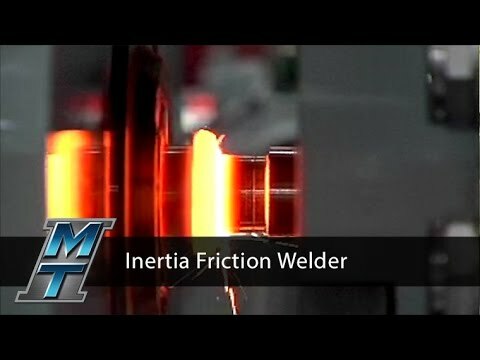 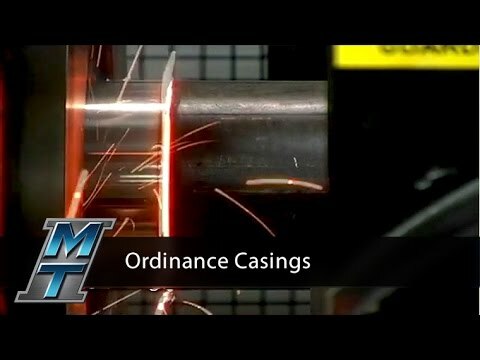 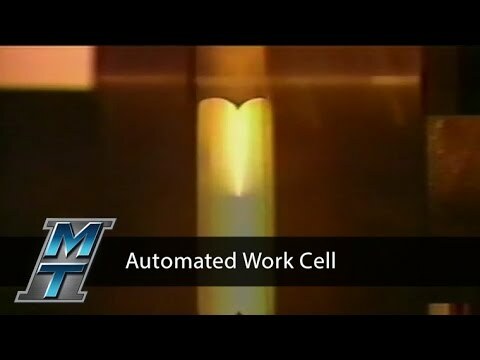 Inertia Friction Welding Demonstration - Manufacturing Technology, Inc.